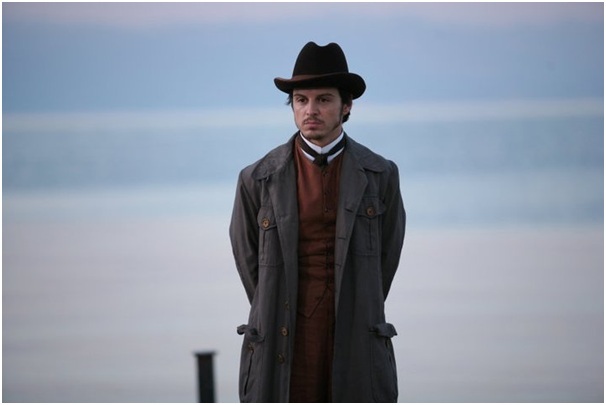 Laevsky (Andrew Scott) is an embittered self-loathing urban-dwelling socialite who retreats to a secluded life of leisure by the Black Sea with his married mistress Nadya (Fiona Glascott). Growing increasingly bored in his isolation, he drinks heavily, and tries to charm the locals with his endless card games. He comes to the realisation that he no longer loves Nadya, and when he receives news of her husband's death, he fails to pass this information on. The last thing on his mind is marriage. Instead, all that he wants to do now is to escape. 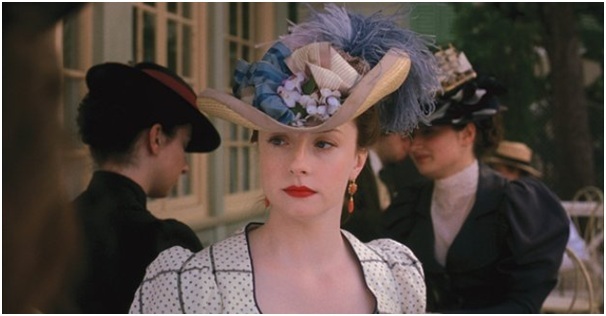 Likewise, Nadya is growing restless and frustrated with Laevsky erratic behaviour, and tries to relieve her boredom by flirting with the locals, including the milliner's son Atchmianov (Rik Makarem), and manages to chew more than she could bite. Police Captain Kirilin (Mislav Kavajda), whom she flirted with once before, insists that she share his bed, or a scandal would follow. Meanwhile, Laevsky is trying to secure a loan from his sympathetic older friend Samylenko (Niall Buggy), who happens to be a retired army officer, as well as the town's physician. The purpose of the loan is to escape, and leave Nadya behind - something that Samylenko vehemently opposes. In the meantime, tension had been simmering for some time between Laevsky and Von Koren (Tobias Menzies), another of Nadya's admirers. The self-righteous Von Koren loathes Laevsky's idleness, and his morally questionable behaviour. When Laevsky turns up at Samylenko's house to collect his loan money, he encounters Von Koren, who reveals that he's learned of Laevsky's intentions to leave Nadya. As Laevsky chastises Samylenko for gossiping, he finds himself drawn into a duel with Von Koren. The film is directed by the Georgian-born, Israeli-based Dover Koshashvili. This is his fourth work, and it follows two previous feature films, and a documentary. 2001 saw his directorial debut with the highly acclaimed Late Marriage, which was screened at the Cannes Film festival, and subsequently went on to win every major award from the Israeli Film Academy. 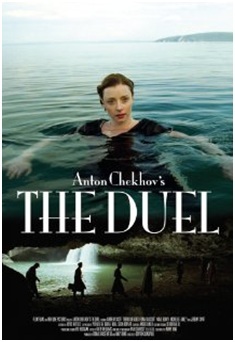 The Duel is a powerful study of petty morality, and the inherent nature of man's duality. The British cast of headed by Scott of mostly theatre-trained actors provide subtle, sincere, and entirely convincing performances - Scott and Glascott are simply superb. Beautifully shot in its entirety in Croatia by Paul Sarossy, the film is vibrant, visually stunning, and highly evocative. Overall, The Duel is a great cinematic achievement. It effortlessly captures the spirit of the great author, and in the process, creates a truly sublime Chekhovian moment.